Due to city, state, and federal level budget cuts and the increase of taxpayers filling electronically, libraries receive a limited amount of tax forms and booklets. Call 1-800-829-3676 to order forms and booklets to be mailed directly to your home. Individual Taxpayer service can be reached at 1.800.829.1040. Call 1-800-282-1782 to order forms and booklets to be mailed directly to your home. Individual Taxpayer services can be reached at 1.800.282.1780. 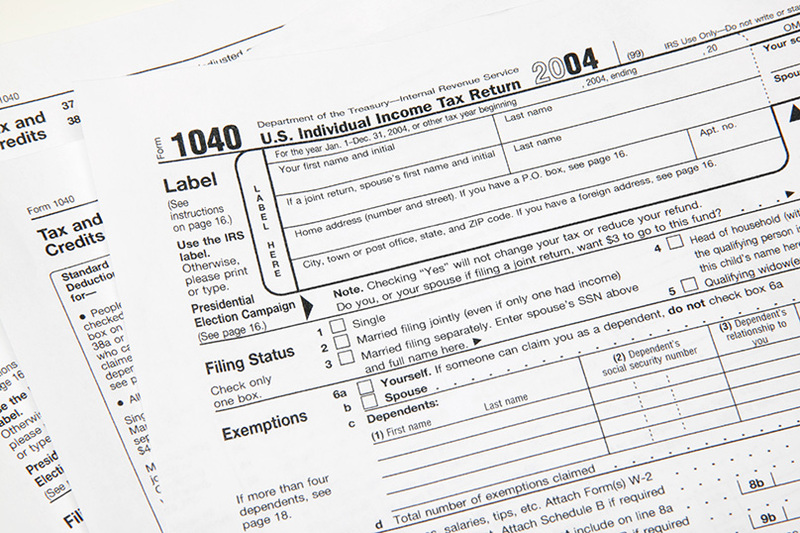 211.org or call 211 to schedule a tax appointment.